Take your jersey basics to starry heights with this chic swing style t-shirt. 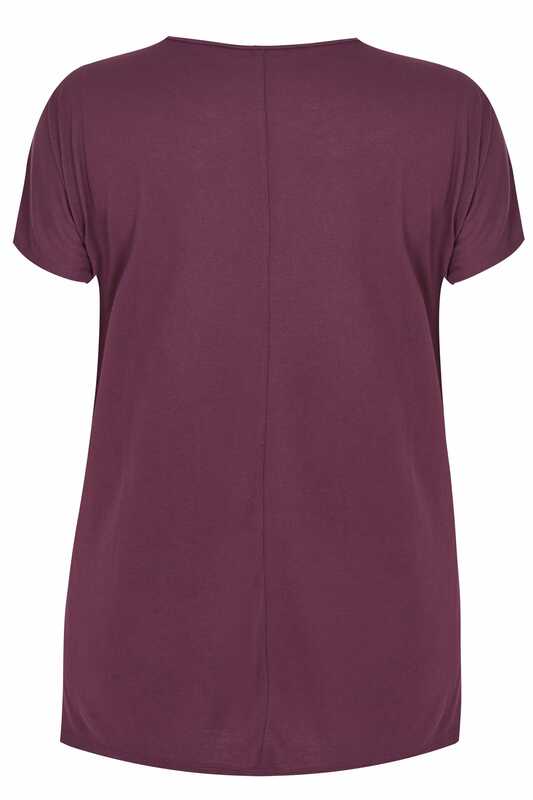 Lightweight in fabric and flattering in shape, it features a simple scoop neckline and short grown-on sleeves. With a star print to the front that is complemented by stud embellishments, it can be easily styled with your comfiest pair of jeans and flats. It's the perfect throw-on for off-duty days.